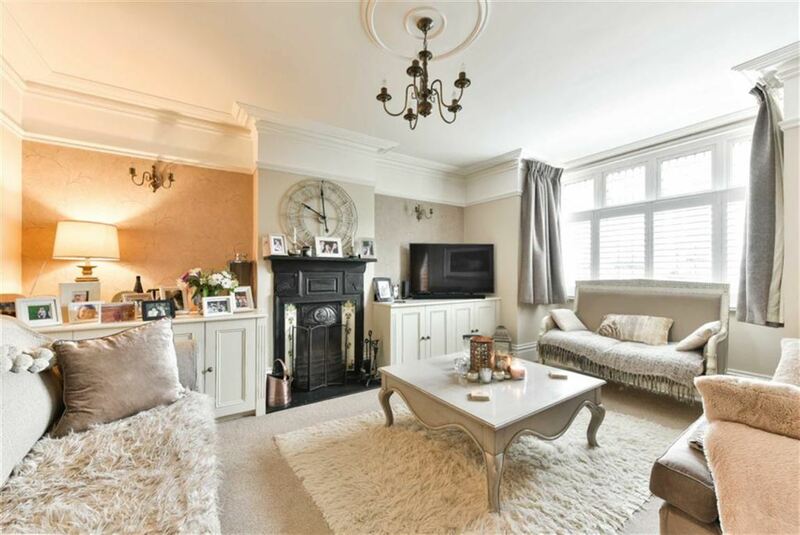 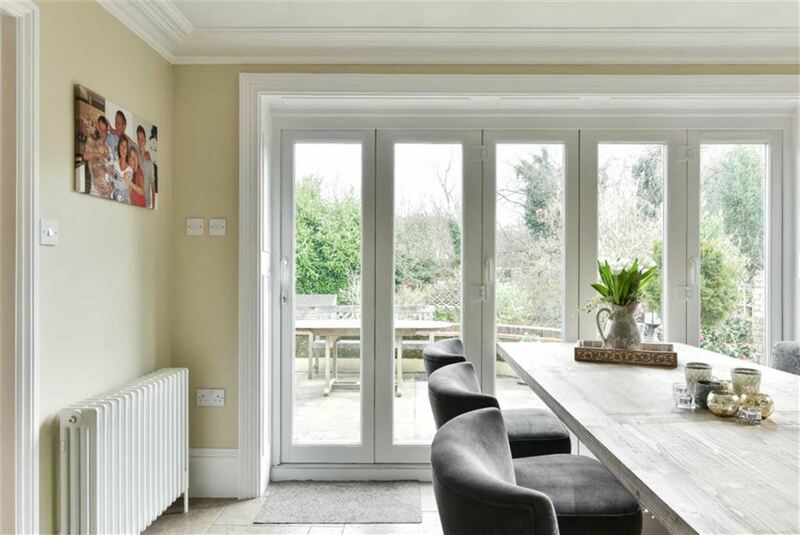 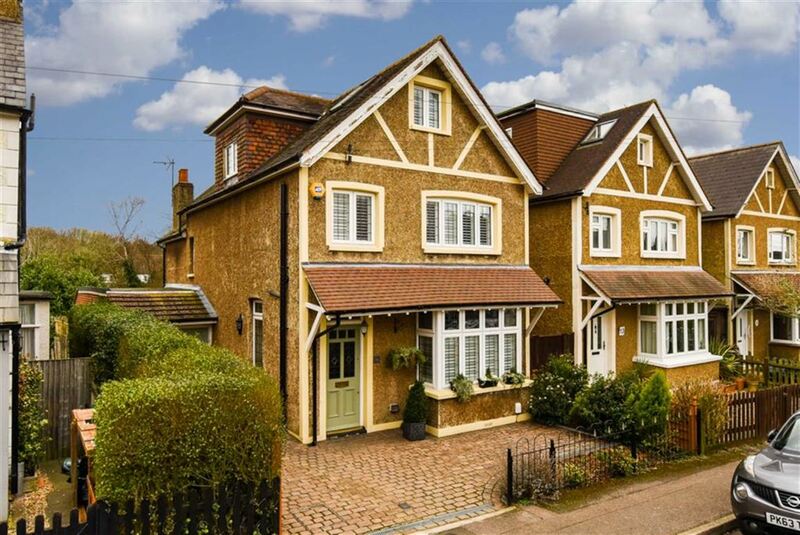 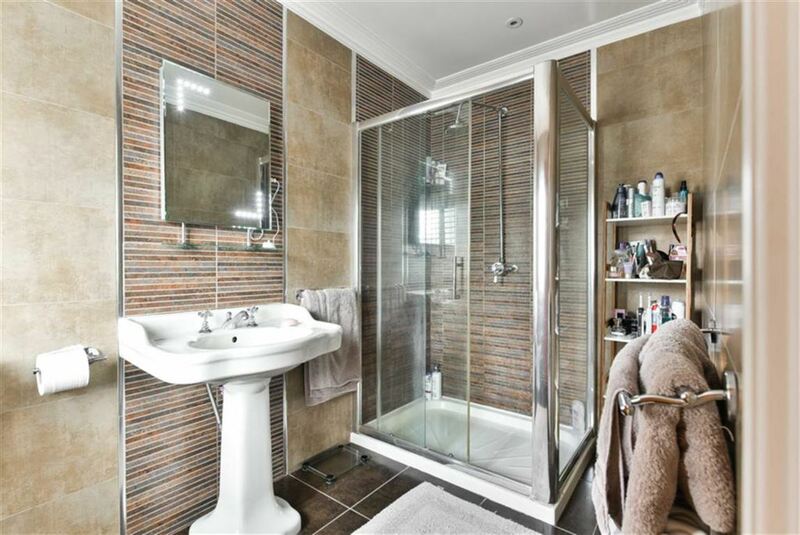 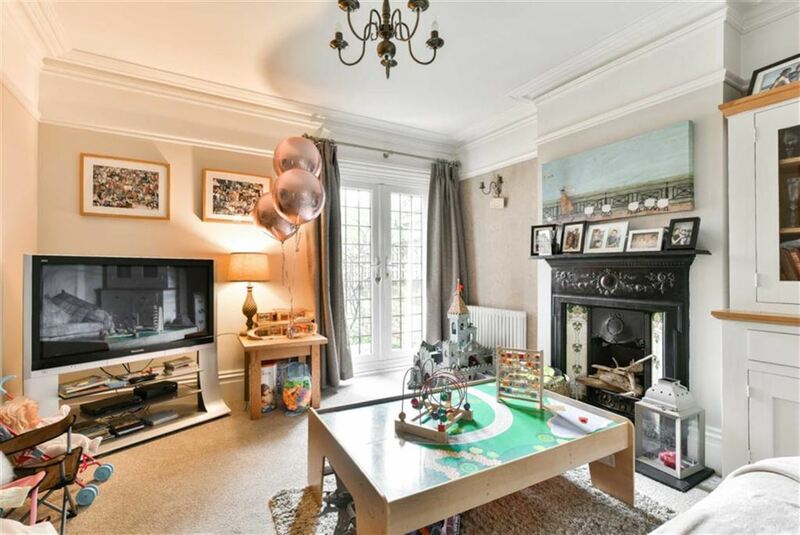 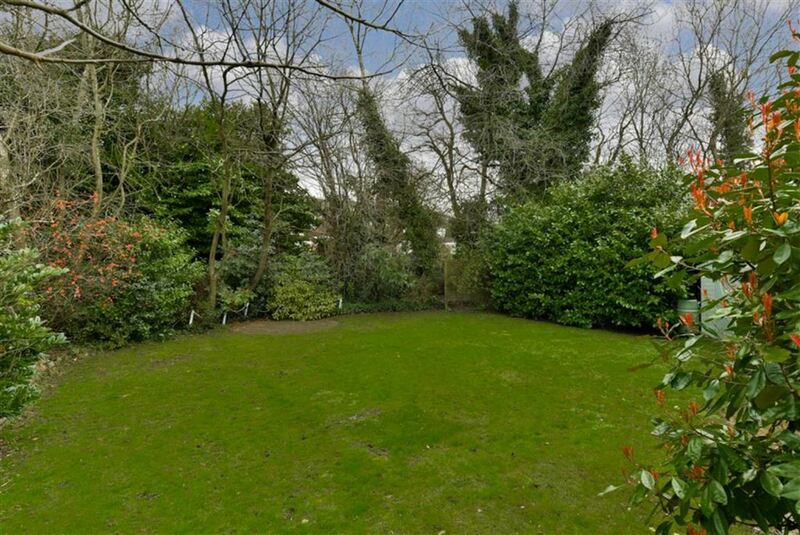 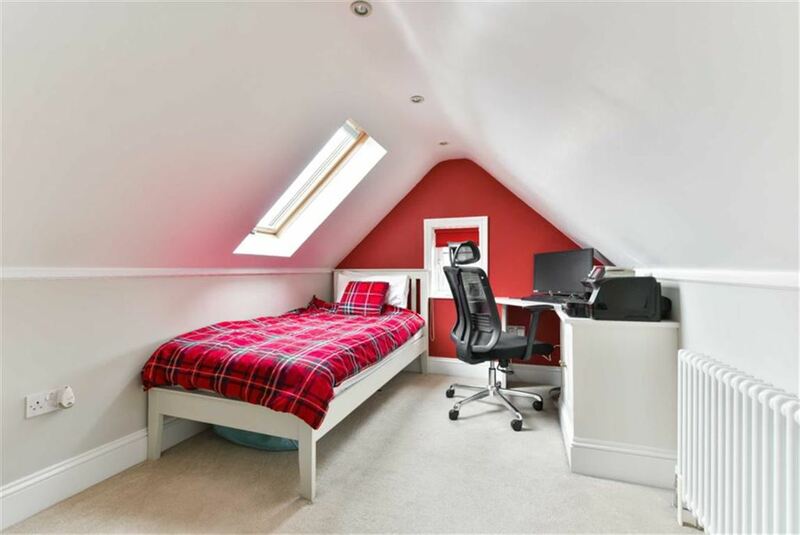 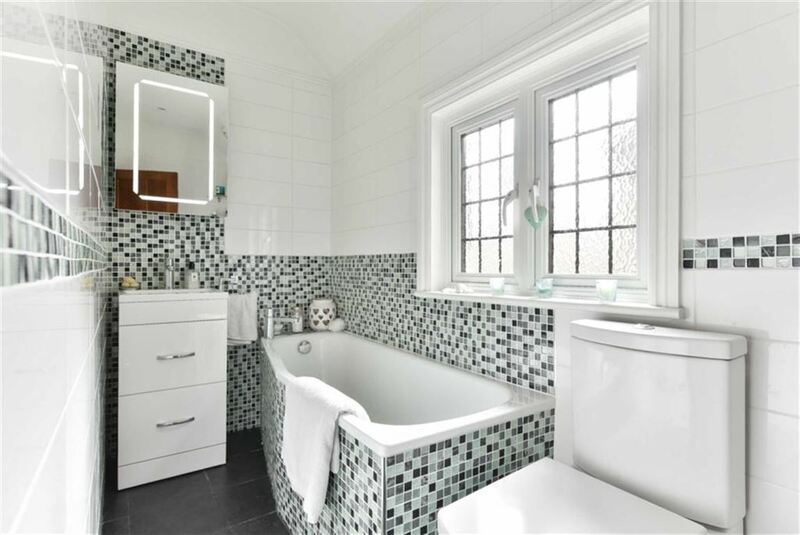 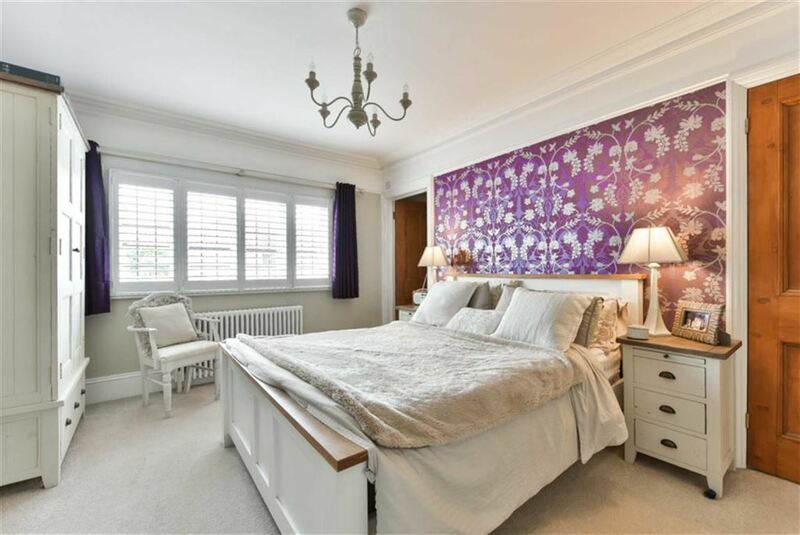 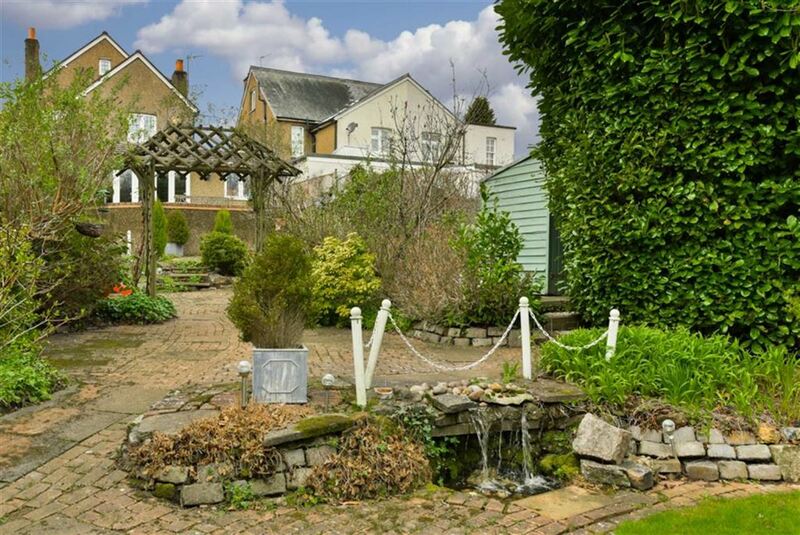 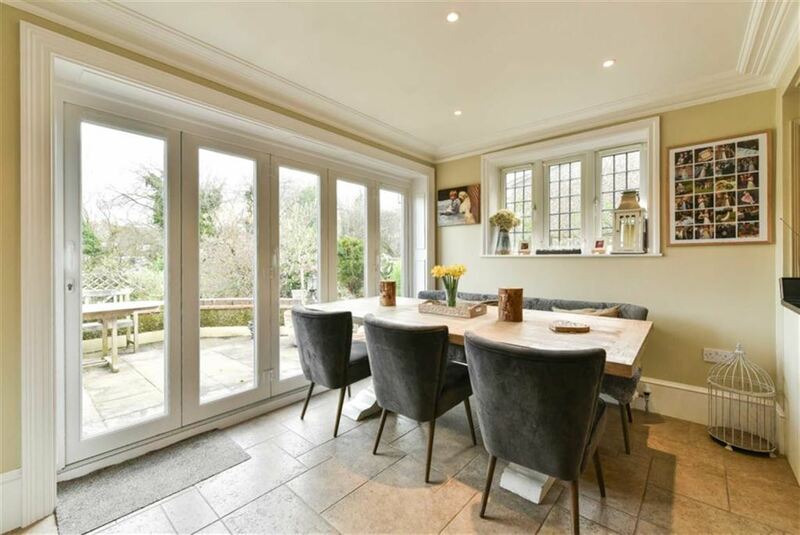 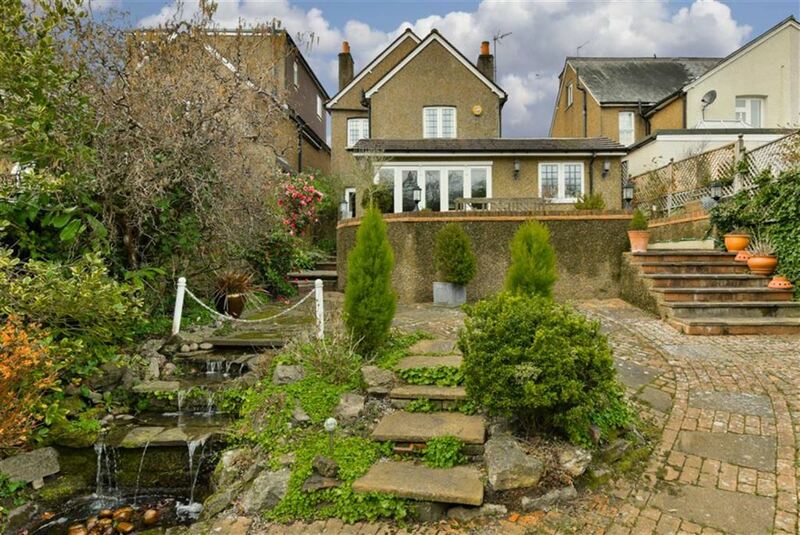 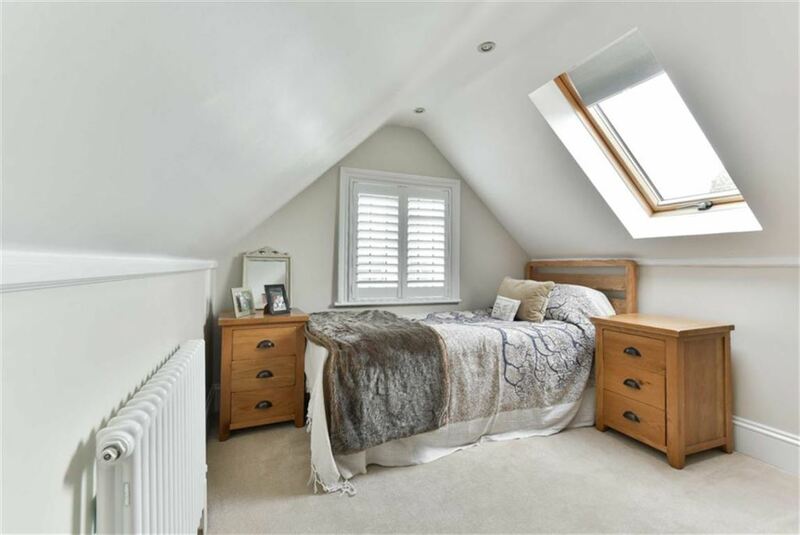 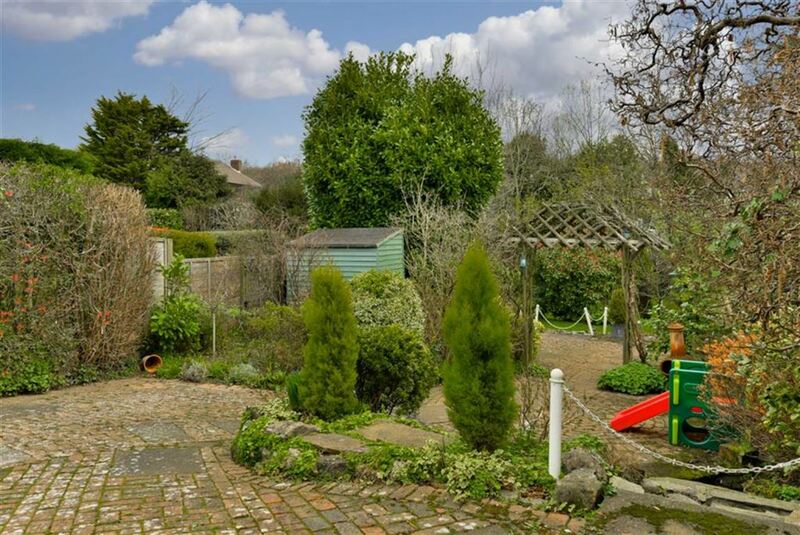 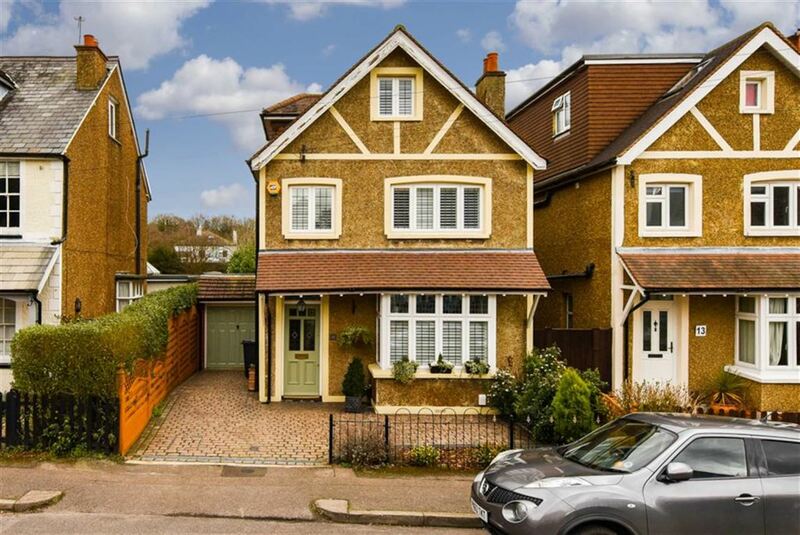 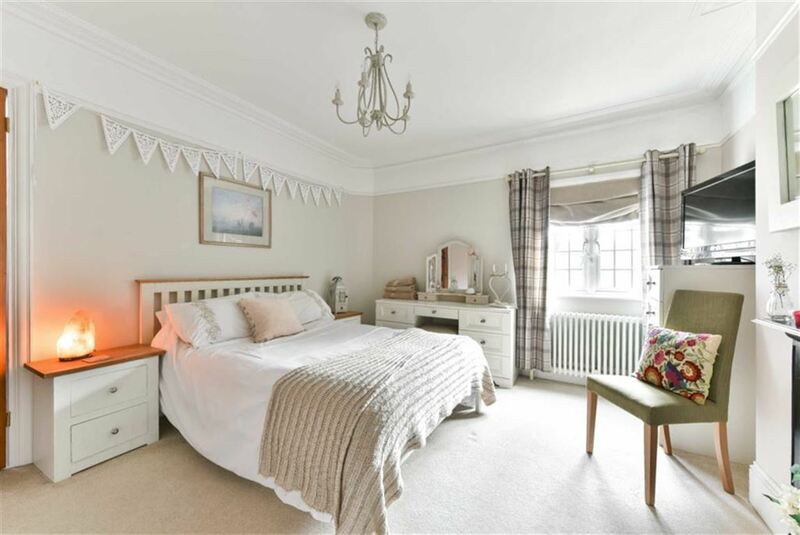 The Personal Agent are delighted to present this stunning, five bedroom, detached period home. 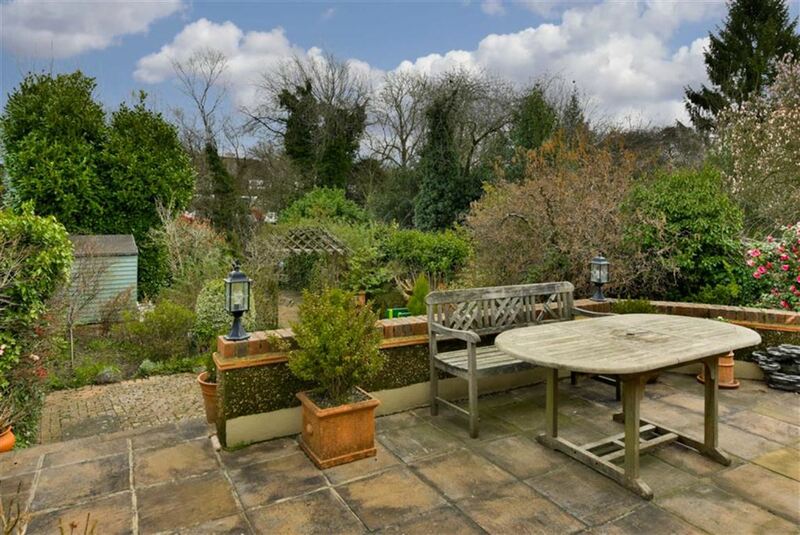 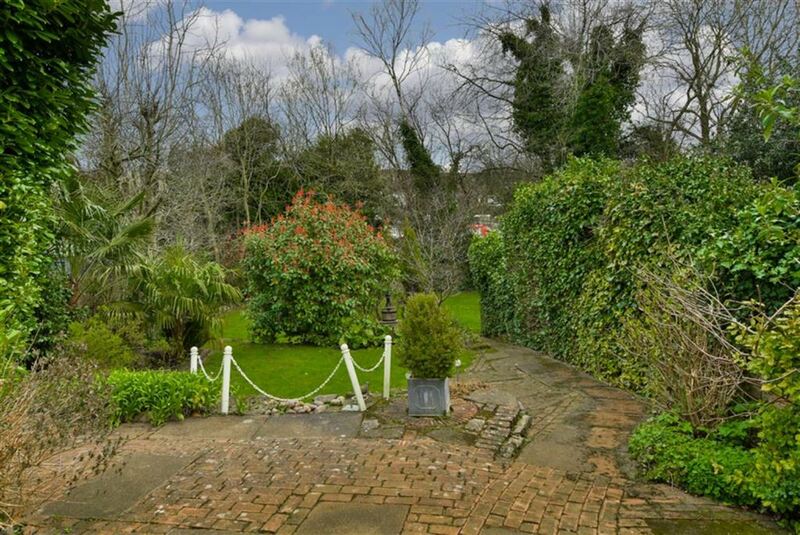 Located in the heart of picturesque Walton on the Hill the property features both off street parking and garaging. 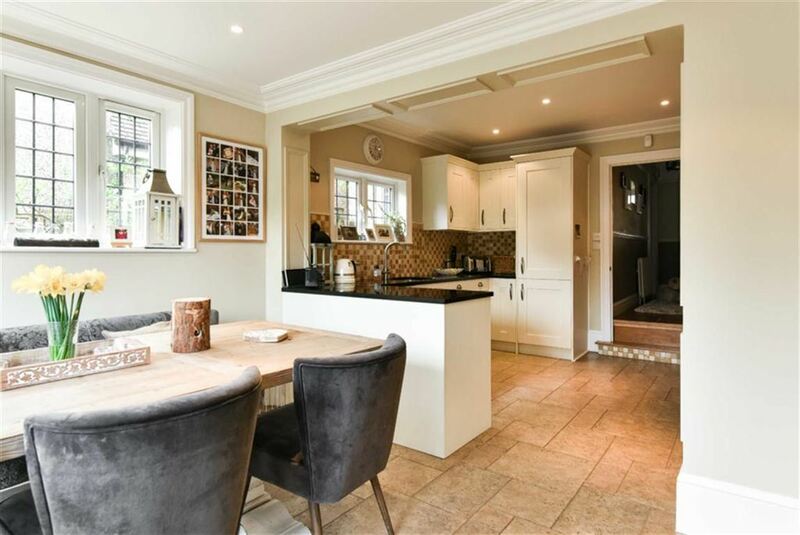 Unlike many homes at this level the property is presented in superb condition and enjoys a recently fitted kitchen, beautifully landscaped gardens and over 1750 sq ft of accommodation (plus a large cellar and garage). 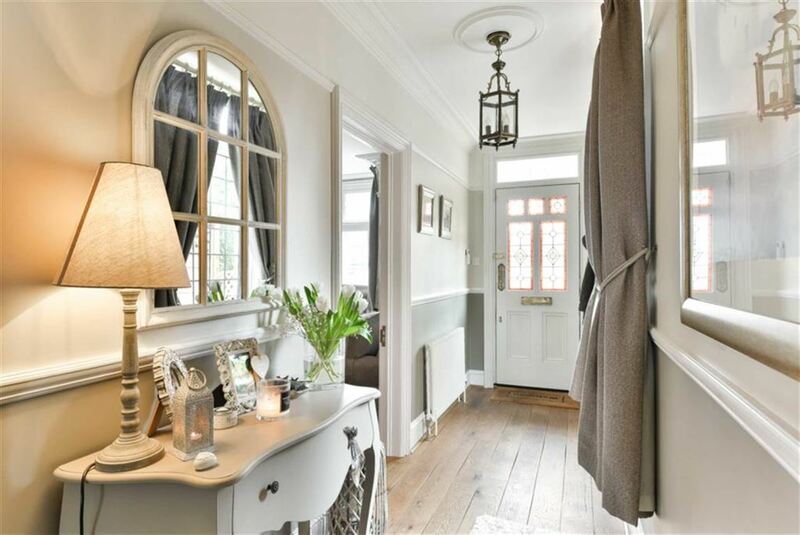 If you are looking for a period family home in a friendly village location then we would highly recommend arranging a viewing of this beautiful property.